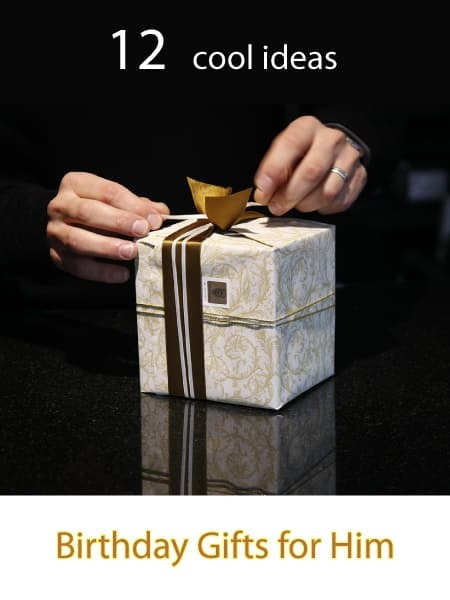 If you are looking for unique birthday gifts for him, read here. 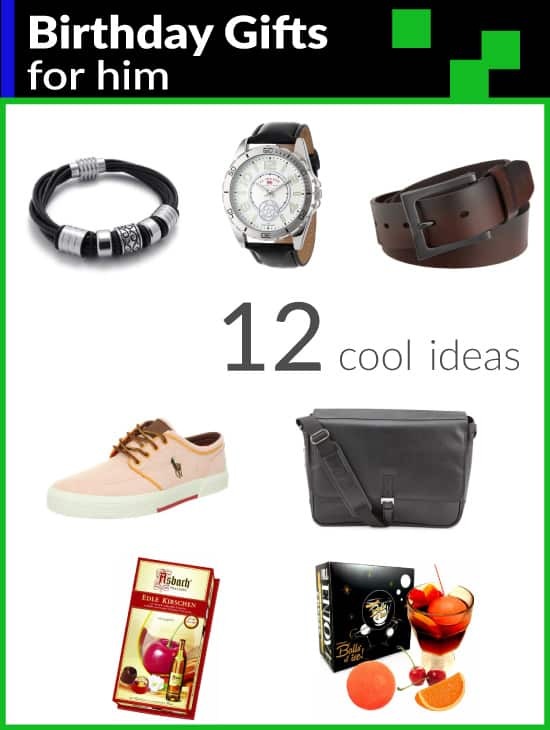 We have a list of 12 cool birthday gift ideas. These gifts are selected from man for men. Your man gonna like it for sure! 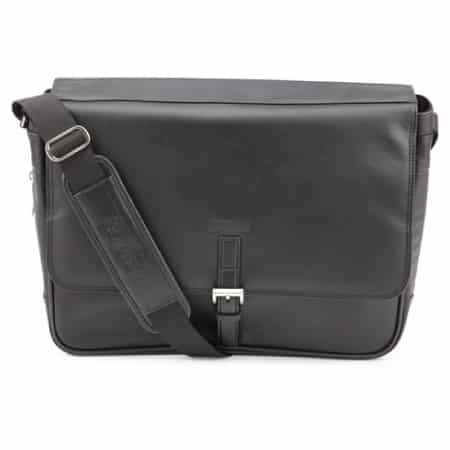 Sleek and cool messenger bag for him. This bag is spacious, solid and expandable. Fits 15” laptop and a variety of business essentials. Rich leather, looks smart. Go to work in style. Food is another good idea. You can get him a quality chocolate. This box of chocolate cherry cordial is fantastic. 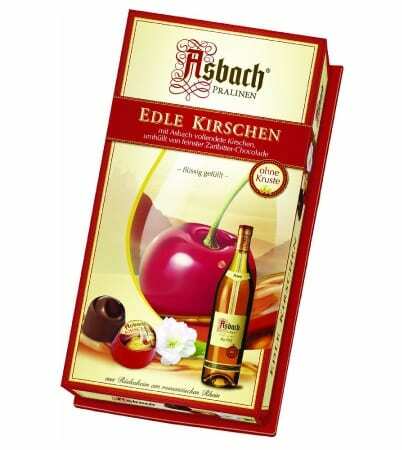 Perfect combination of cherry, dark chocolate and smooth Asbach brandy. Tastes rich and heavenly. 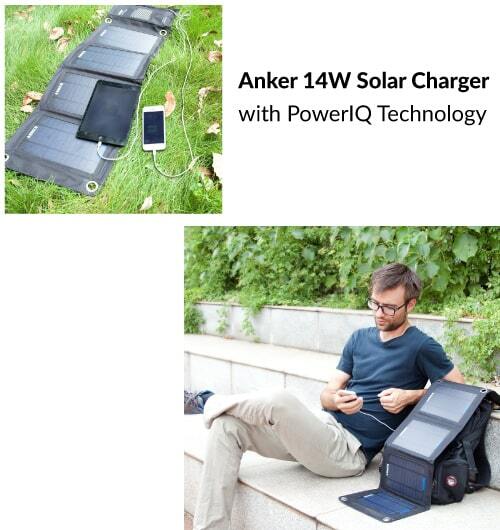 If he is a tech geek, you can get him this solar powered charger. Charge your devices fast under direct sunlight. Powerful, compact and foldable. Provide you with easy charging while you are on the go (no electric power supply is needed). Watch is one of the best birthday gifts for him. 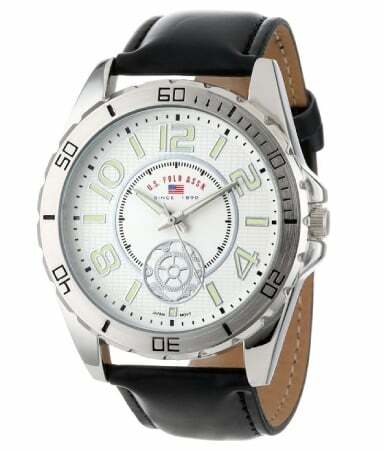 We recommend this smart-looking watch for men by U.S. Polo Assn. Silver dial with black band. This watch goes well with casual and formal attire. It looks elegant and expensive. A great deal watch for under $25. Grooming kit also makes a nice birthday gift for men. 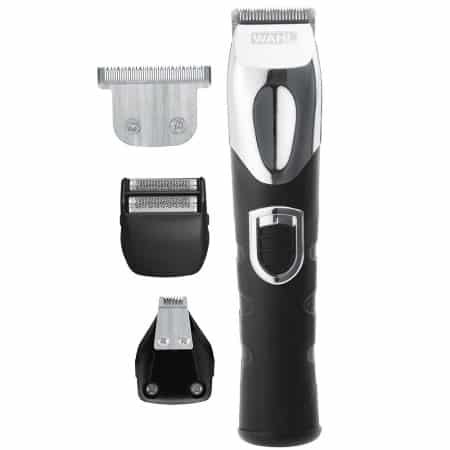 The Wahl Trimmer is an awesome all-in-one trimmer. With different heads, blades and guides that allow him to shave, detail, trim and clip. this trimmer is cordless and rechargeable. A convenient trimmer that take care of his unwanted hair. For guys who enjoy mixing drinks at home. 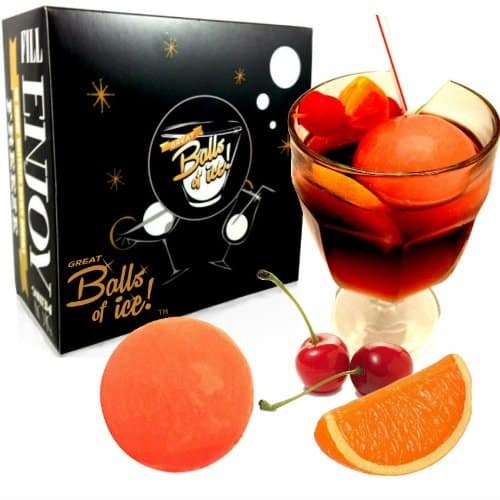 He will love this wonderful ice ball mold. Easy to use, no leaking. Makes nice round ice ball to keep drinks cold. 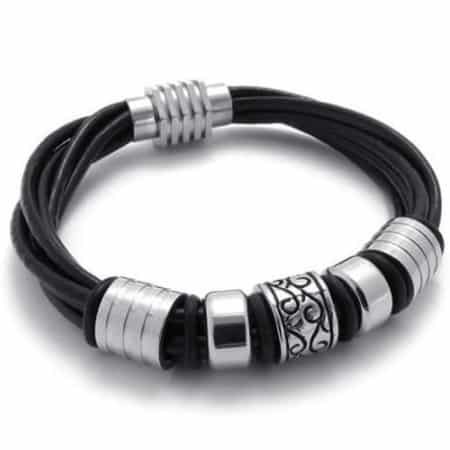 Men fashion items also make a great birthday gift. Simple and stylish shoes are great. This pair of classy Polo Ralph Lauren never goes out of style. Fun colors, looks young. It is lightweight and comfortable to wear. 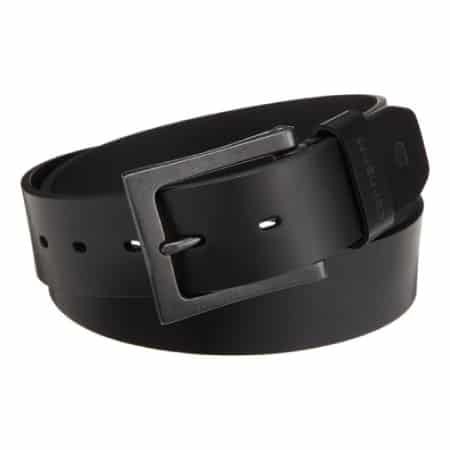 Good quality, nice-looking belt that men like. Burnished bridle leather. Solid and durable. A practical gift for men. Also, available in warm brown. Accessories for men. Unique design. Definitely make him looks hot. 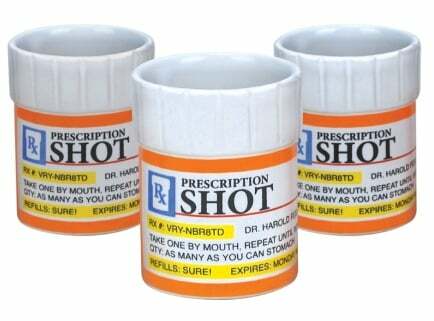 Set of 3 prescription shot glass for drinkers. Instructions: Take one by mouth, repeat until intoxicated. Dudes will be laugh for sure! Great birthday gift for boyfriend. 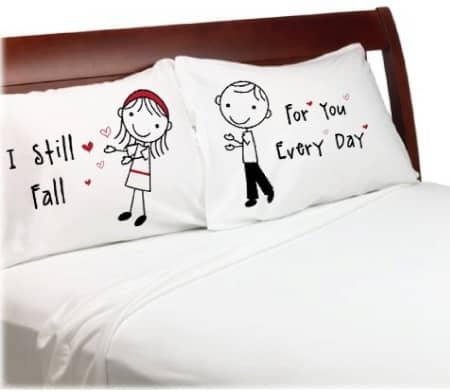 A set of cotton pillowcase for couple in love. With cute graphic and sayings. Have a good night sleep with lots of loves. Something funny and cute. 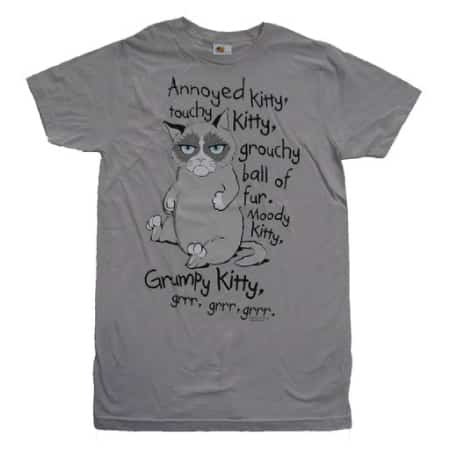 Grumpy Cat shirt that dudes will also love. Made from comfy material with adorable graphic. That’s the 12 cool birthday gifts for men. Thanks for reading!